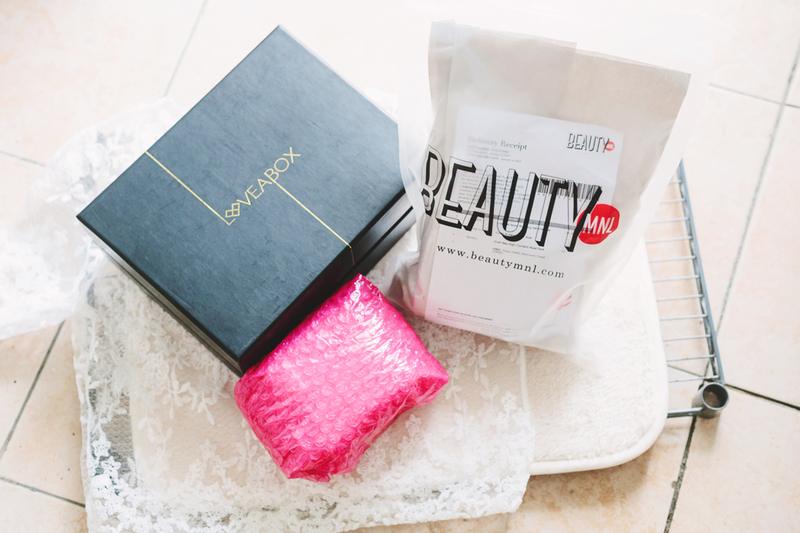 LOVEABOX is a mystery K-beauty box which contains trendy must-have skincare and make-up items, accessories, and sometimes a random mysterious item. 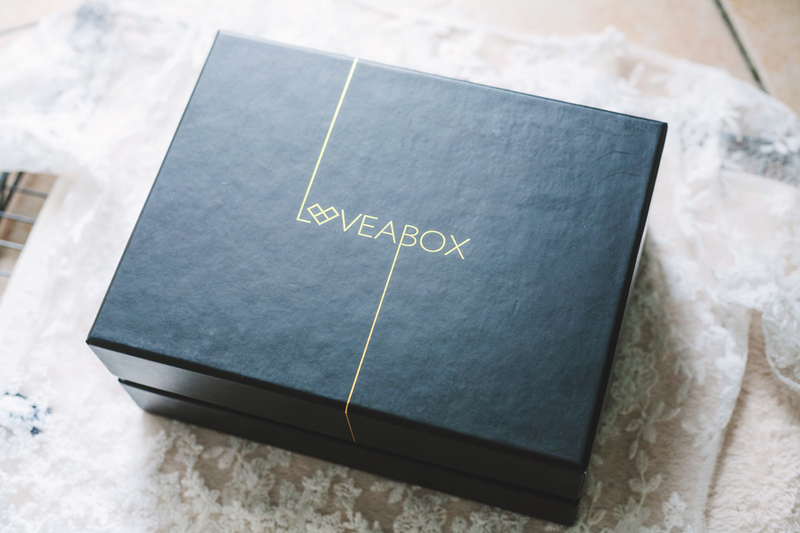 I learned about it from Zyro, the Malaysia-based creator of LOVEABOX herself, while reading her blog. 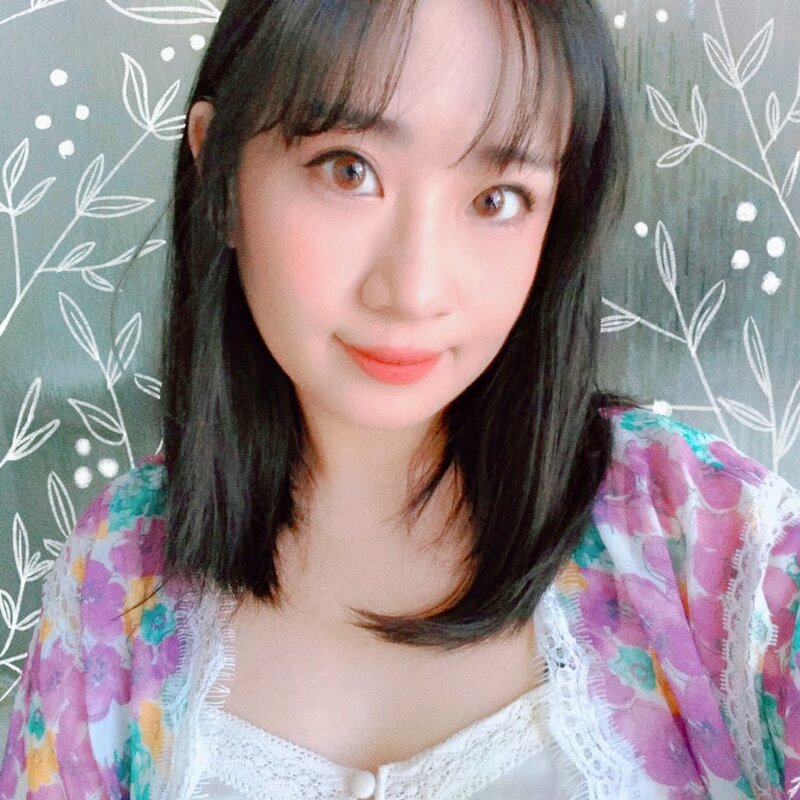 I've been following her blog since last year so I know she really loves K-beauty a lot. 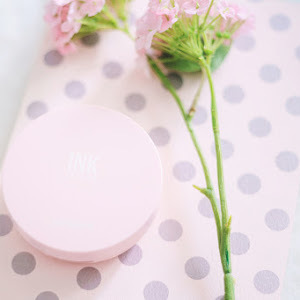 Why when I found out she started her own beauty box business, I was really excited. For the grand opening, she held a giveaway.. and I won! I was so surprised. I was in KL when she messaged me about it. I wish I could've gotten to meet her before we left KL, but I read her message right on the day we were about to leave. 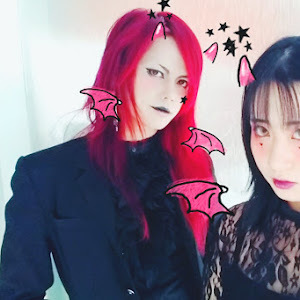 Next time, hopefully! This is what you first see upon opening the box. Just by seeing this you know how much love was put into making it! 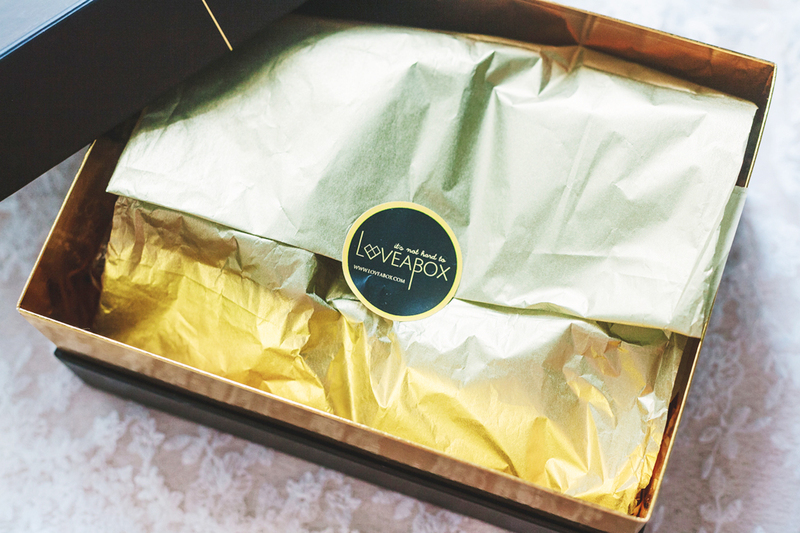 Even the box itself is actually very pretty – it's black and has a rose gold accent! You can use it for storing items, which I plan to do because it's such a waste to throw it out. 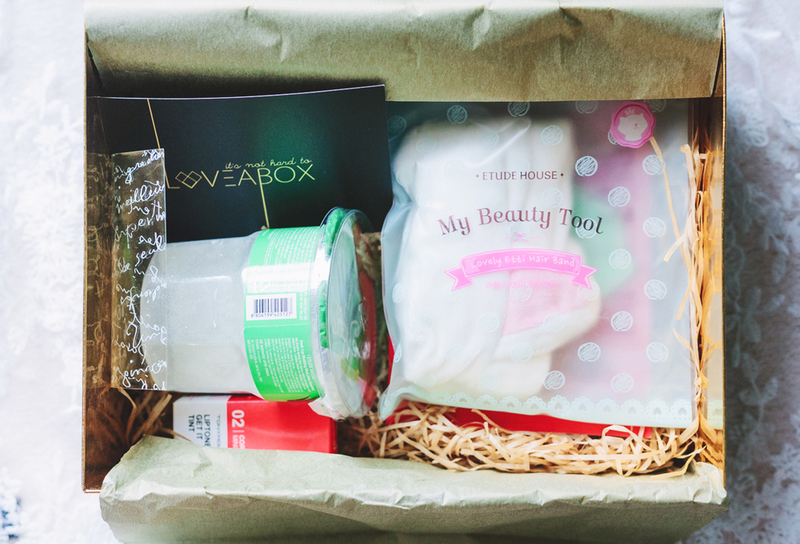 What I got was the November to LOVEABOX, which you can still avail of here. 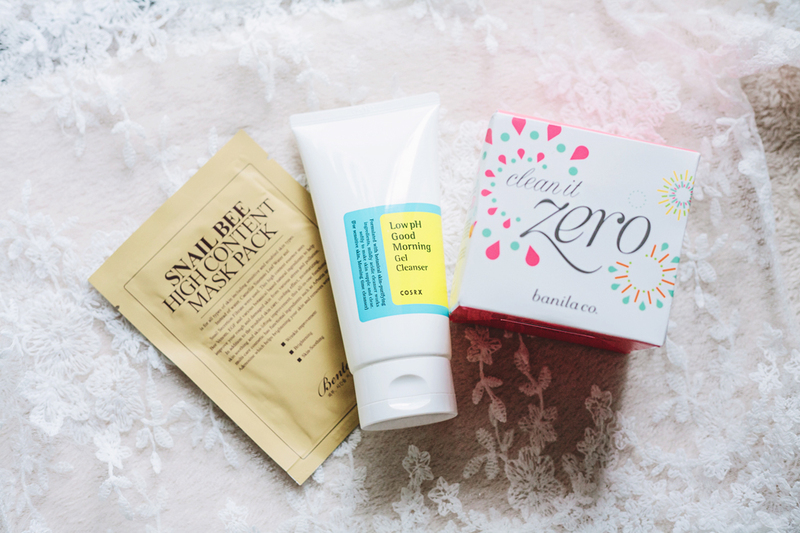 The contents (L-R): two Entel Mask Packs, Pony x Memebox Shine Easy Glam 3 Eyeshadow Quad, a LOVE Necklace, Tony Moly Liptone Get It Tint, Etude House My Beauty Tool Lovely Etti Hair Band, Etude House Fresh Cup Modeling Mask, and two Laneige samples. I was most excited for the Pony quad, but I haven't touched it yet because it's SO PRETTY. 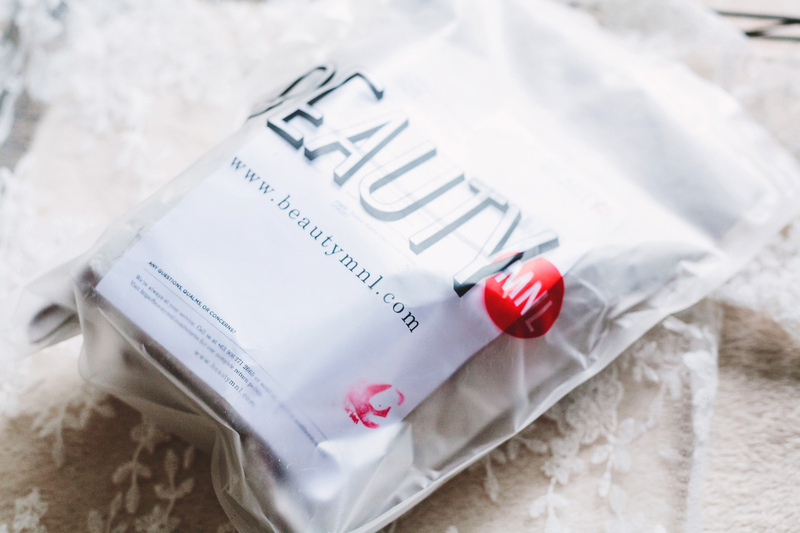 The next package is from BeautyMNL. 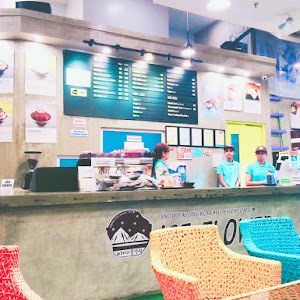 If you're not familiar with BeautyMNL, you can check my intro post about them here. I ran out of my holy grail Banila Co Clean It Zero right after New Year's, so I bought a replacement right away. I also finally got my hands on the COSRX Low pH Cleanser! I bought it because I'd planned to get back on tret, and I needed a gentle cleanser that won't sting or strip my face. Lastly, I got the Benton Snail Bee Mask.. because I needed to reach the P1990 needed to get an entry for BeautyMNL's Tokyo Trip Raffle lol. 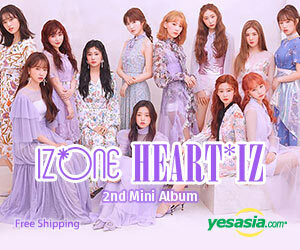 I actually managed to reach P2000, so yay free shipping! 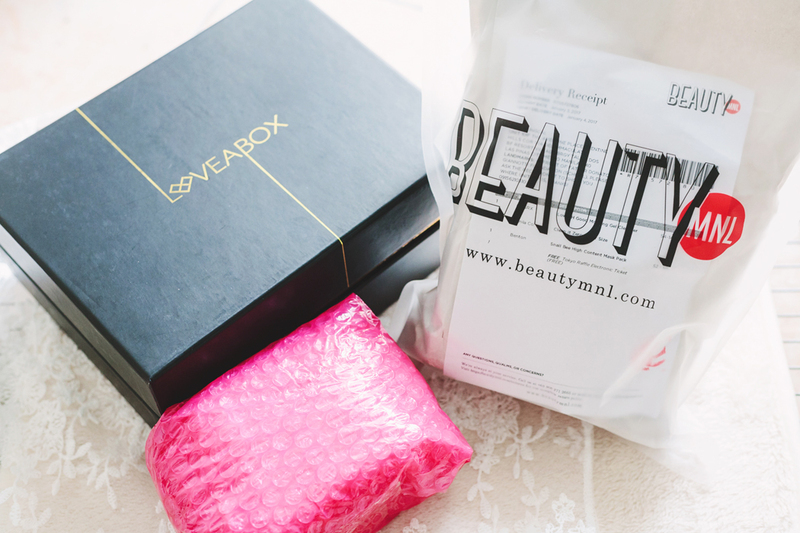 Last but not least, my package from The Skincare Curator! 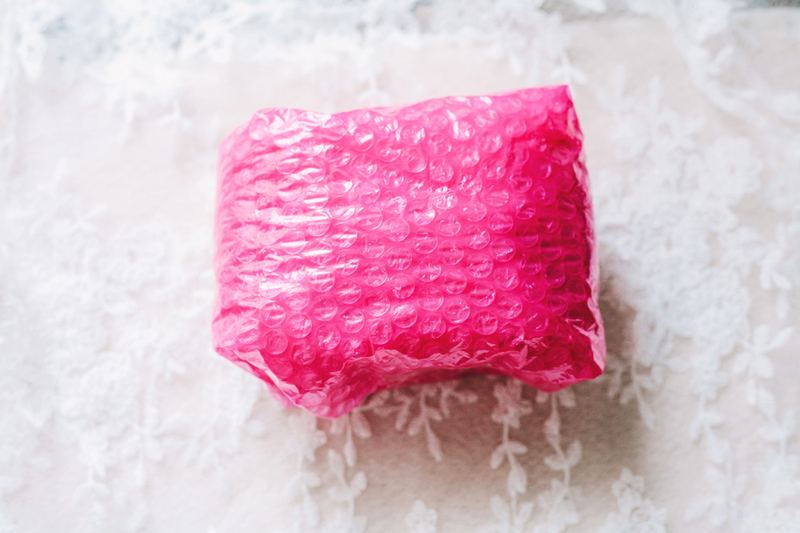 No fancy packaging unlike the other two, but it's meticulously bubble-wrapped for safety. I usually get my COSRX items from Skincare Curator, by the way! Tada~! 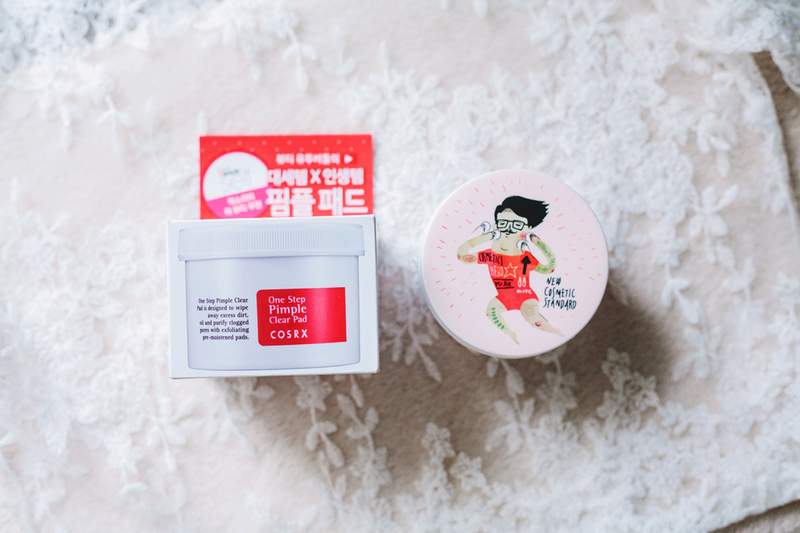 Only one item this time – the COSRX One Step Pimple Clear Pads! I'm running low my BHA Blackhead Power Liquid so I got this a replacement for when I run out. I wasn't sure about getting this as the BPL was a holy grail item for me, but two of my favorite Korean Youtubers—Hanbyul and Yeondukong—both rave about this non-stop so I went and got it. I wanted to get more stuff like their snail cream, but I thought I should at least use up some of the creams I had open.